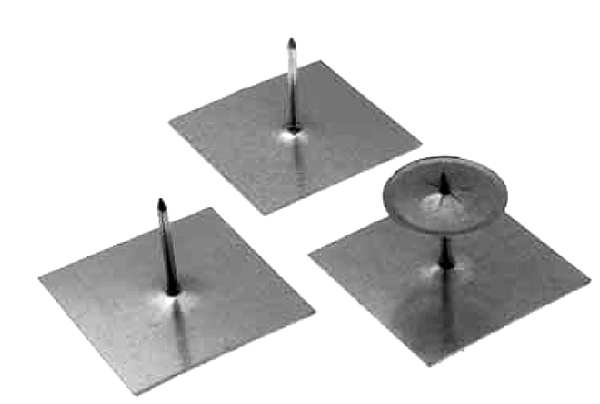 No tools needed for the application of hangers to sheet metal. Insulation may be installed immediately because of positive adhesion of hanger to metal. Application of hanger is clean, fast and simple with no toxic fumes.